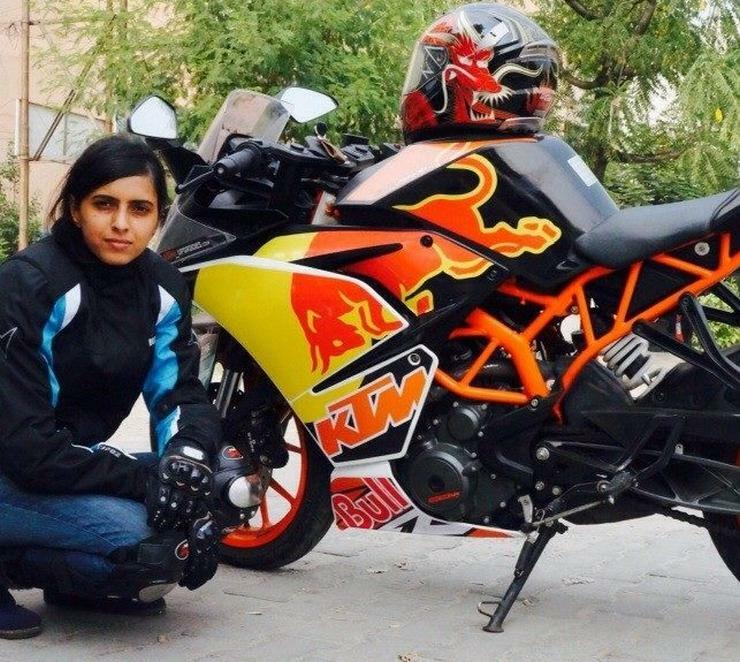 Neha Tomar, a well-known woman motorcyclist from Noida went through a harrowing ordeal yesterday night. A couple of masked men on a motorcycle allegedly snatched Ms. Tomar’s KTM RC390 at gun point. The incident happened at a crowded place at 10 PM, even as a crowd of about 100 people watched on. Yesterday around 10 PM near Crown plaza in front of DND – Mayur Vihar, Delhi my brother stopped there because of red signal. 2 bikers on Hero bike, one with helmet another without helmet, pillion came immediately and got down from his bike and on gunpoint he took the bike and helmet from my bro and gone like fire towards DND. My bro shouted for help but because of the fear of gun nobody helped there. Public was watching like a movie. Now about the FIR. As usual police convinced my brother, and FIR has been filed for theft without mentioning the gunpoint scene. Now work in progress for cctv footage. No comments. Thank you everyone for showing your concern. KTM RC390 UP16 AZ0093 gone. New information came. Traffic light CCTV not working and DND CCTV is also dead from last 3 days as per information from DND authority. Police is also helpless now I think. FIR no – 020167. This is not the first gun-related vehicle snatching reported in the NCR. Over the past few months, gun-toting criminals have targeted multiple vehicle owners, and have either ridden or driven away after threatening the vehicle owners with guns. In April this year, a Hyundai Creta ,a Honda City and a Toyota Fortuner were snatched from their respective owners in Gurgaon at gun-point. Cops are yet to trace the criminals and the vehicles. 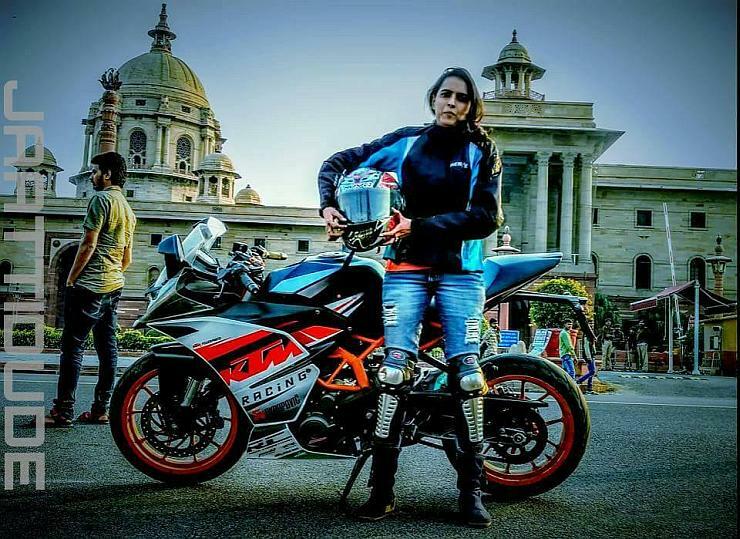 Just days ago, Uttar Pradesh saw the death of a newly married Chennai-based biker. The biker, along with his wife, was returning from a trip to Ladakh. Somewhere near Muzzafarnagar, gun-toting assailants shot the husband. He passed away after a brief stay at a nearby hospital.